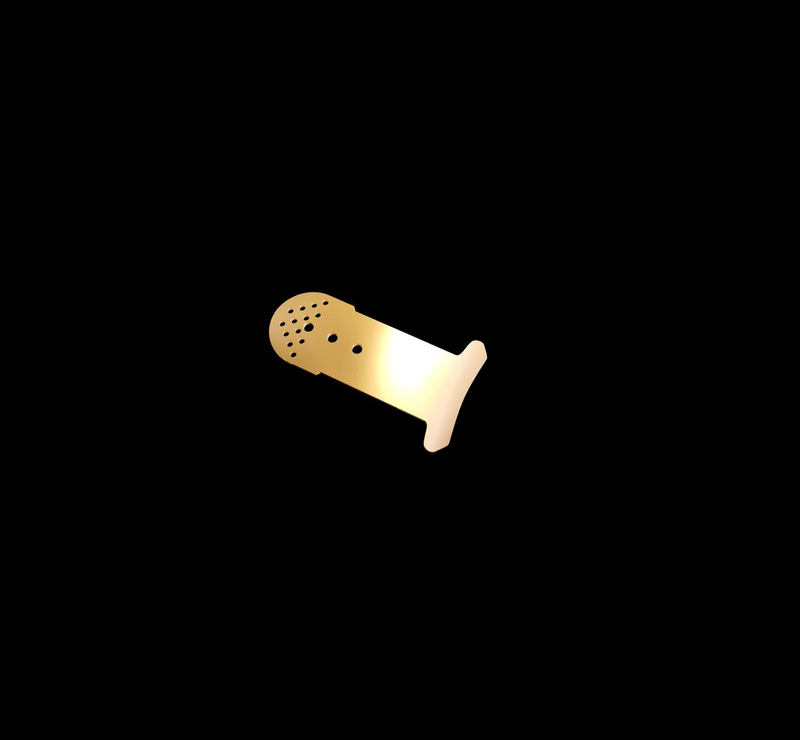 Start your search for any here. 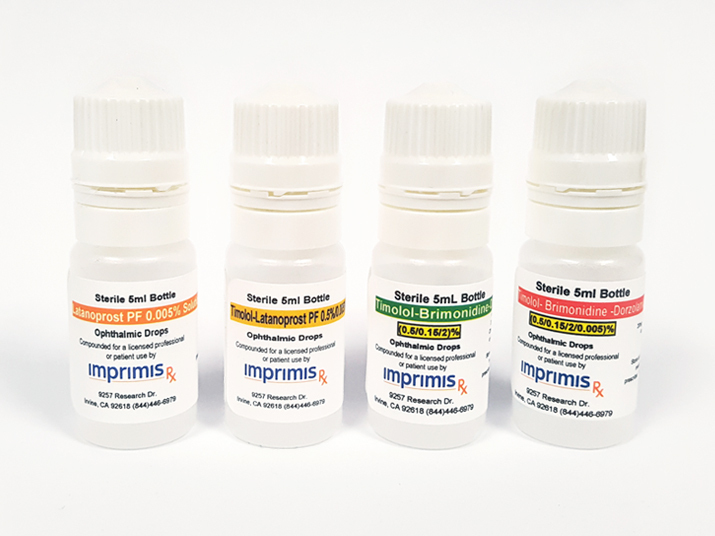 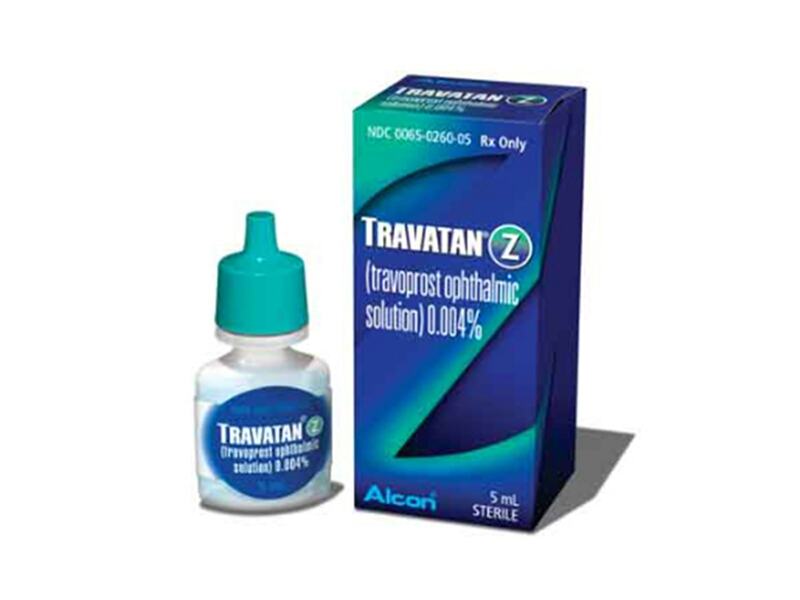 Calculate the practice level impact of prescribing 503B compounded pharmacy formulations like Klarity C-Drops versus branded dry eye medications. 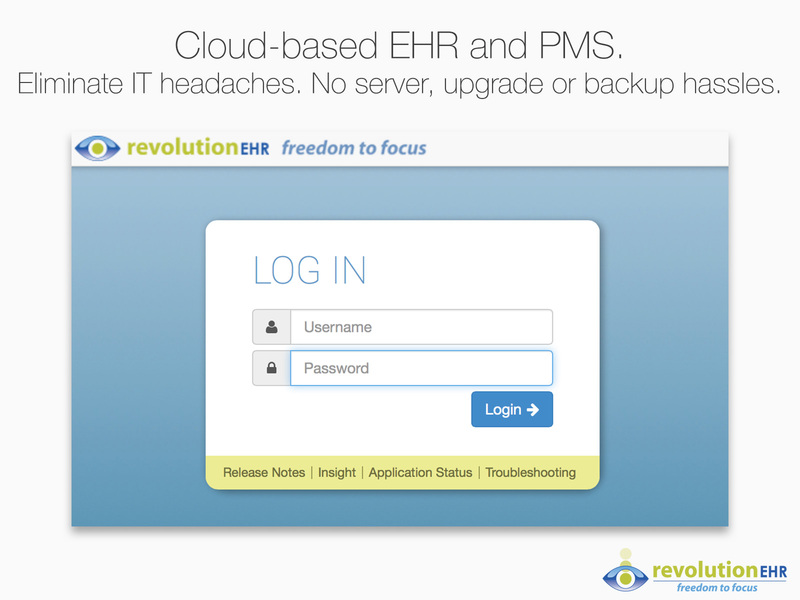 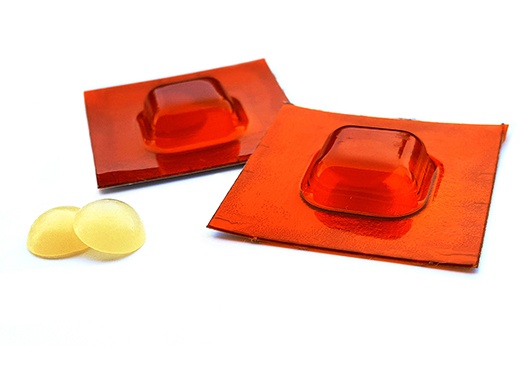 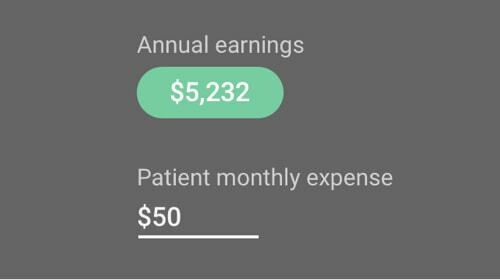 What’s the cost of your current postoperative medication regimen? 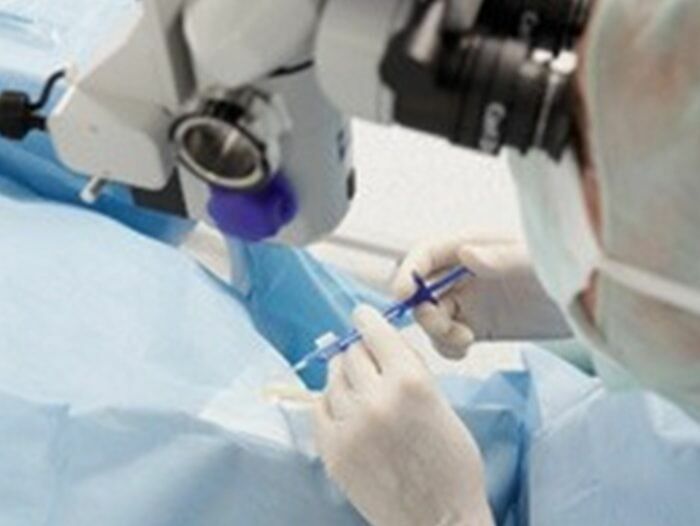 Physician and staff time diverted to reiterating postoperative medication protocols and responding to pharmacy callbacks can add up to hours over the course of a year. 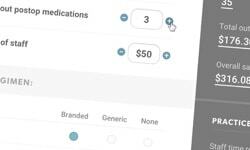 Expenses can add up on the patient’s side when they fill prescriptions for multiple medications at the pharmacy. 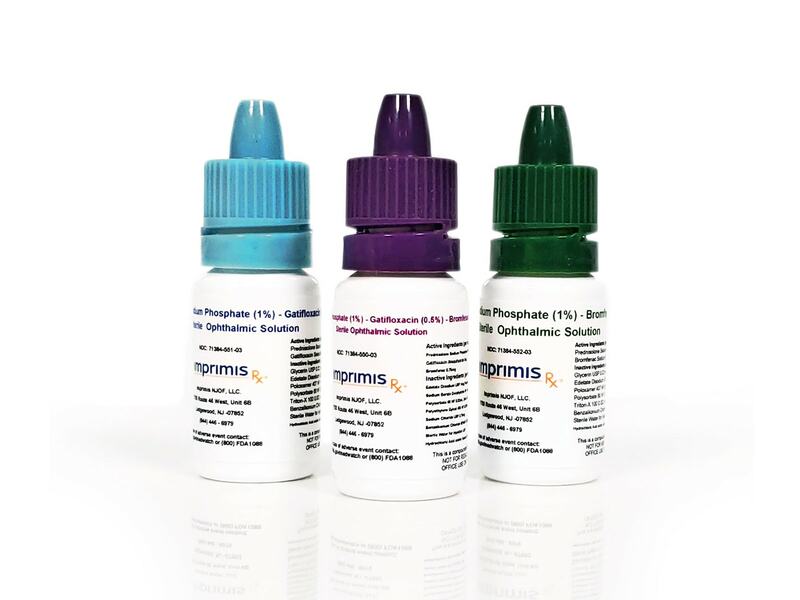 The MKO Melt is a nonopioid, sublingual, compounded formulation for conscious sedation during ocular and other surgical procedures. 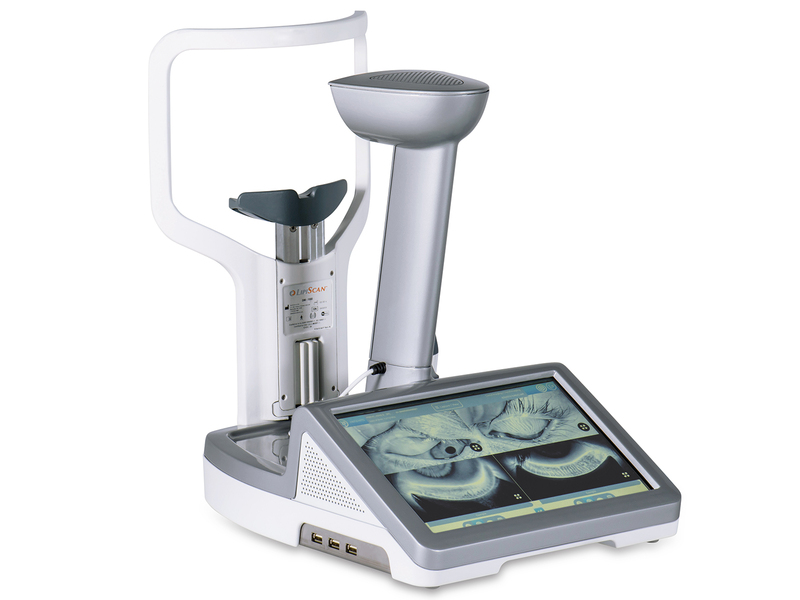 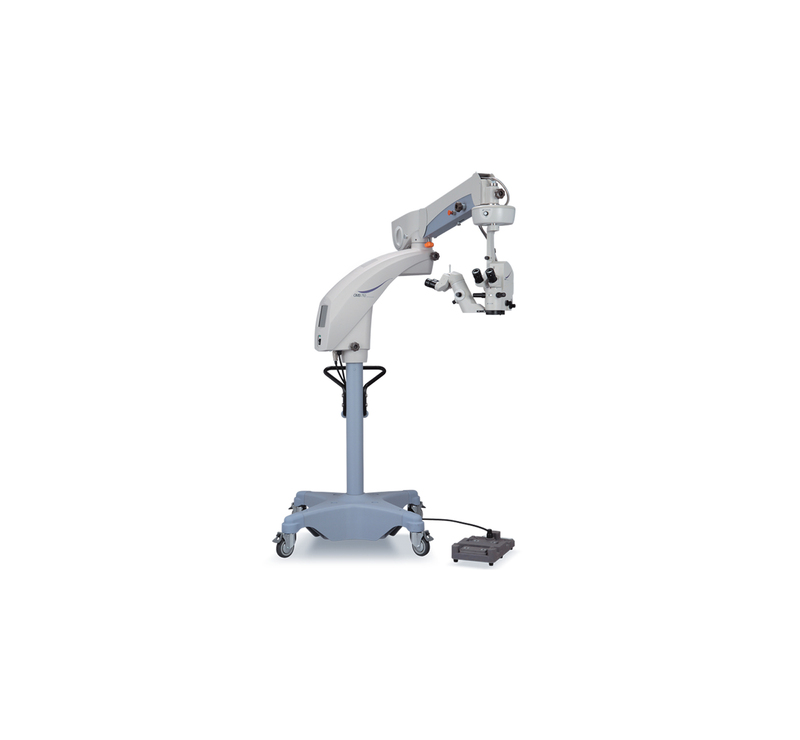 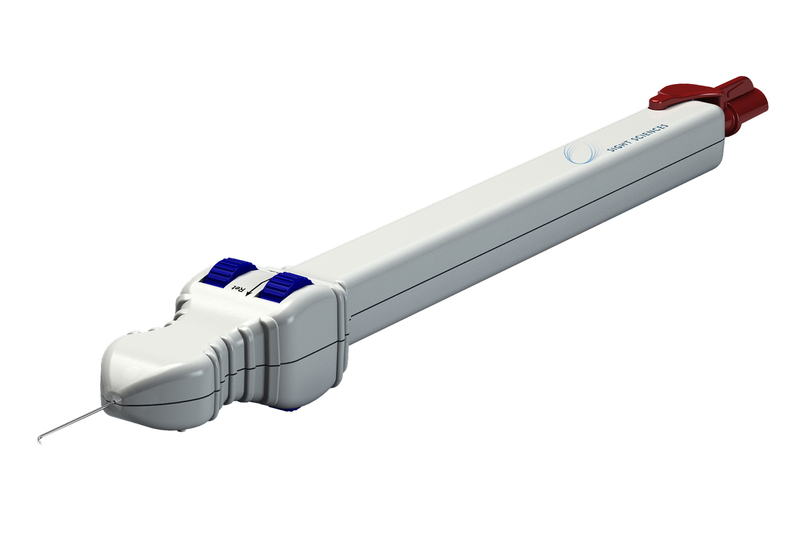 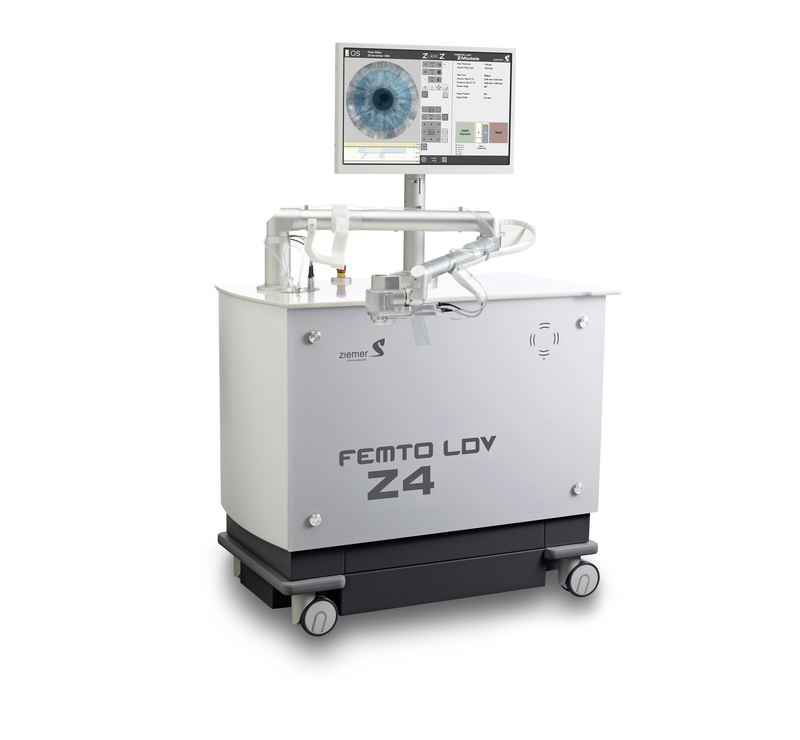 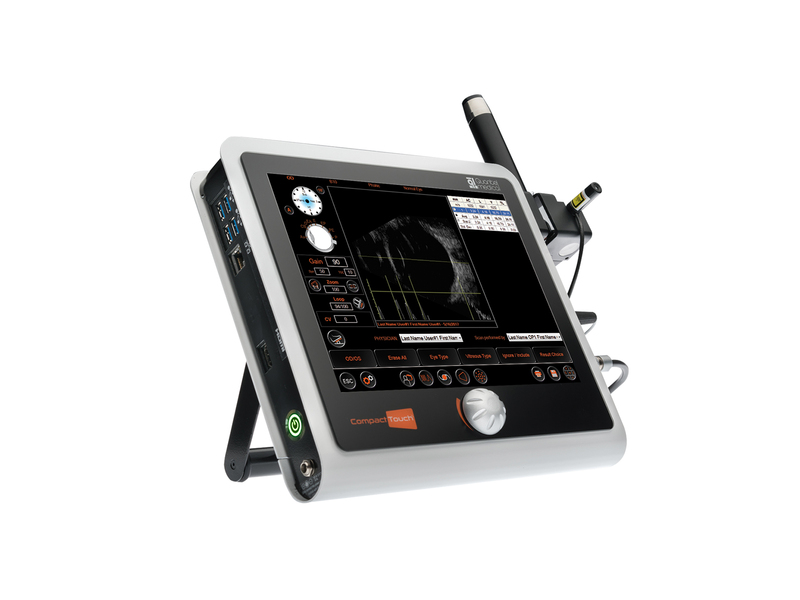 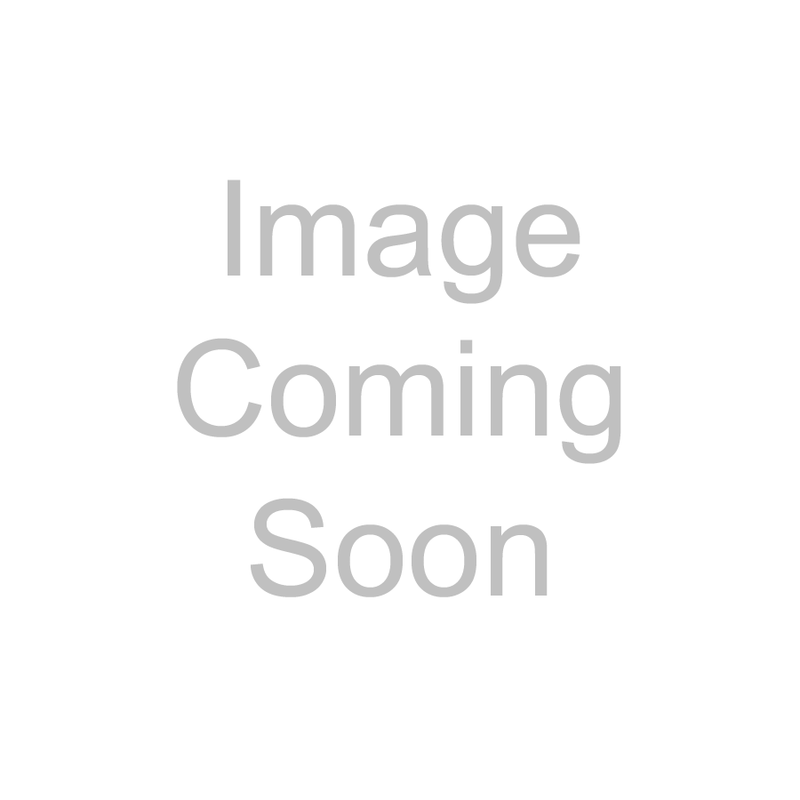 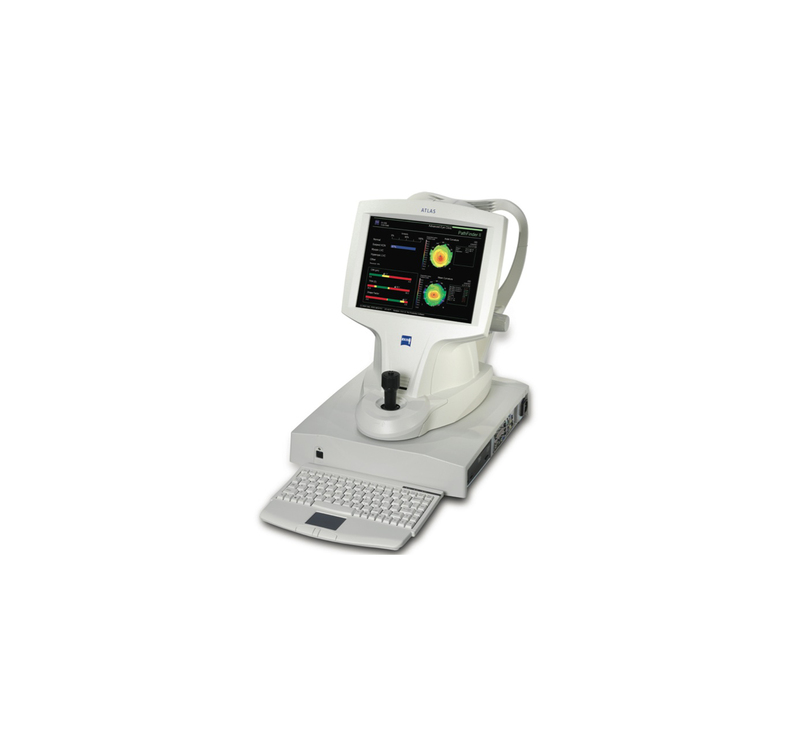 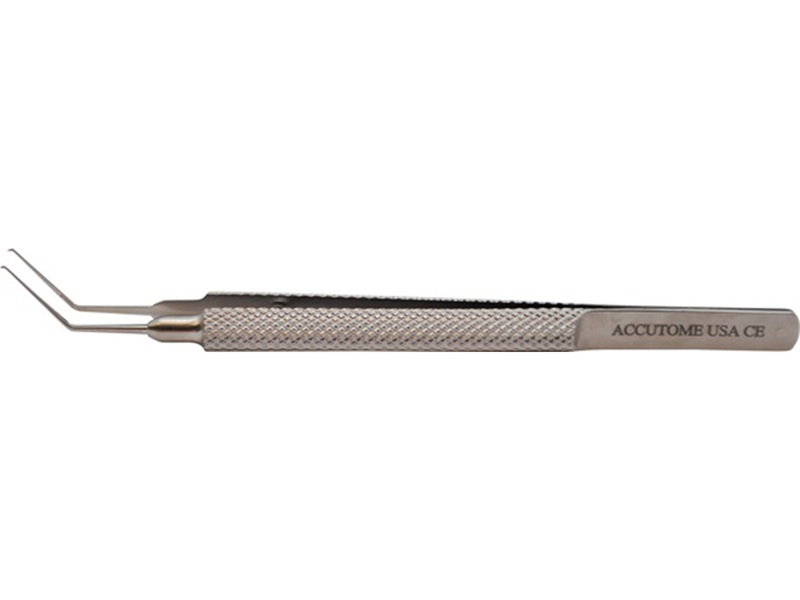 "What I like best about the Lumera is that it gives me great visualization for surgery. " 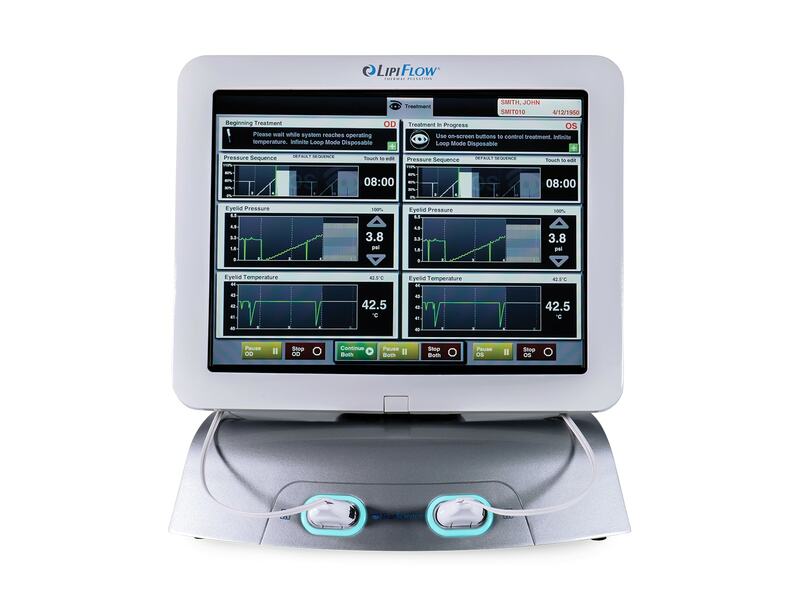 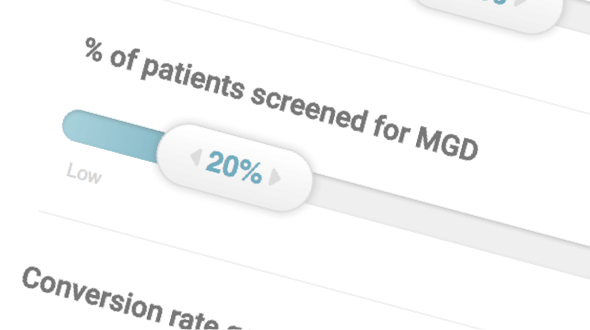 Calculate your break even point by adjusting various values to see their impact on potential patient volume, suggested changes, and estimated revenue for LipiFlow in your practice. 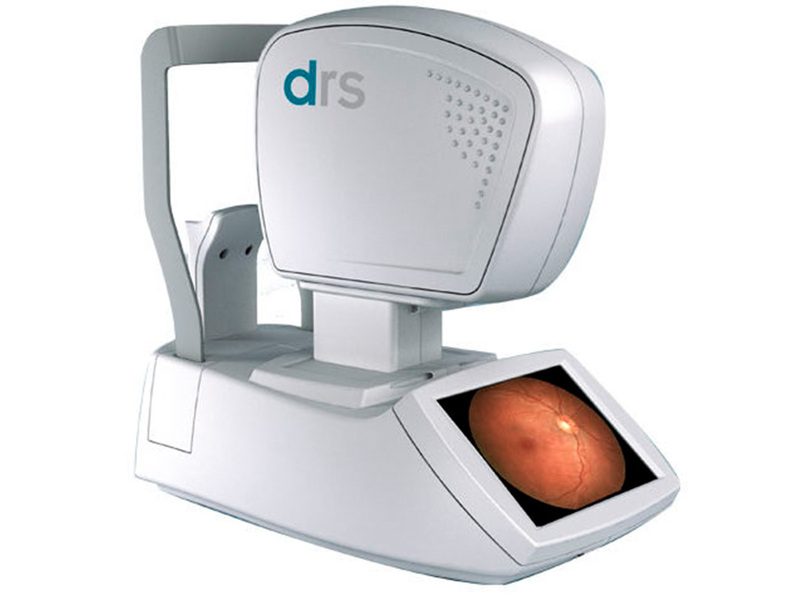 Dynamic Meibomian Imaging (DMI) has changed the way I care for my patients. 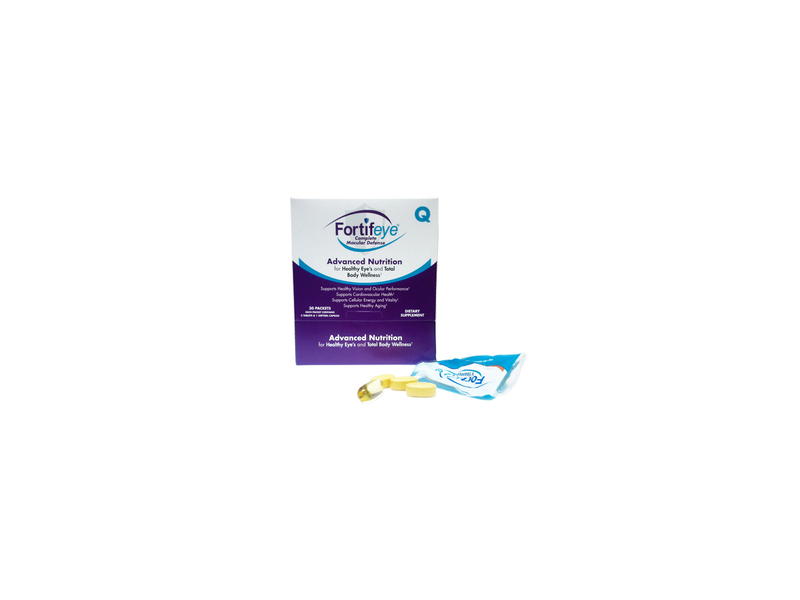 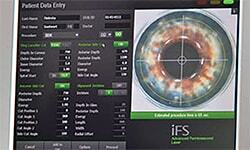 LipiScan now makes routine assessment of Meibomian gland health so easy that it is a must. 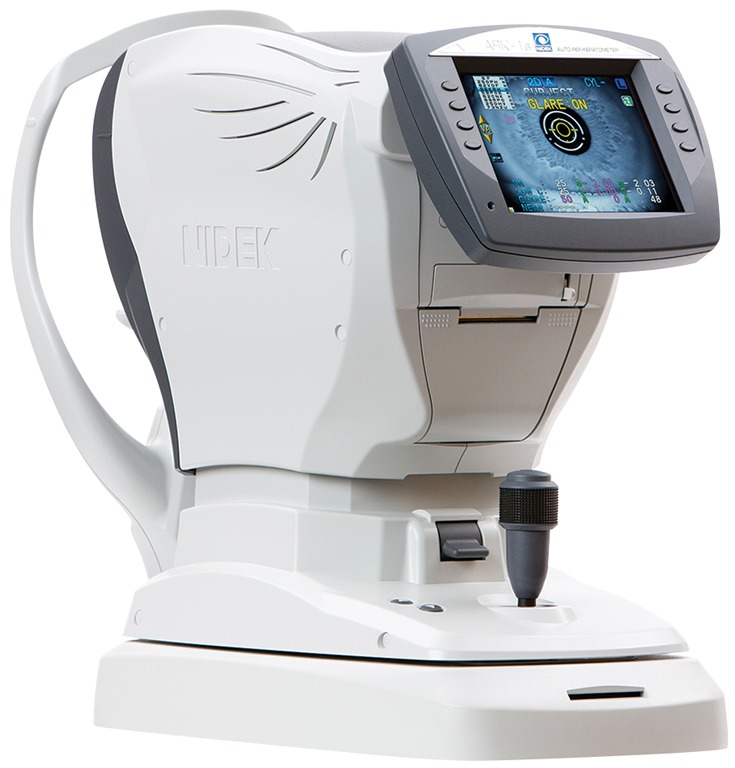 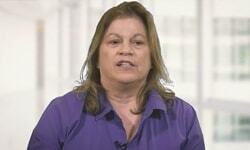 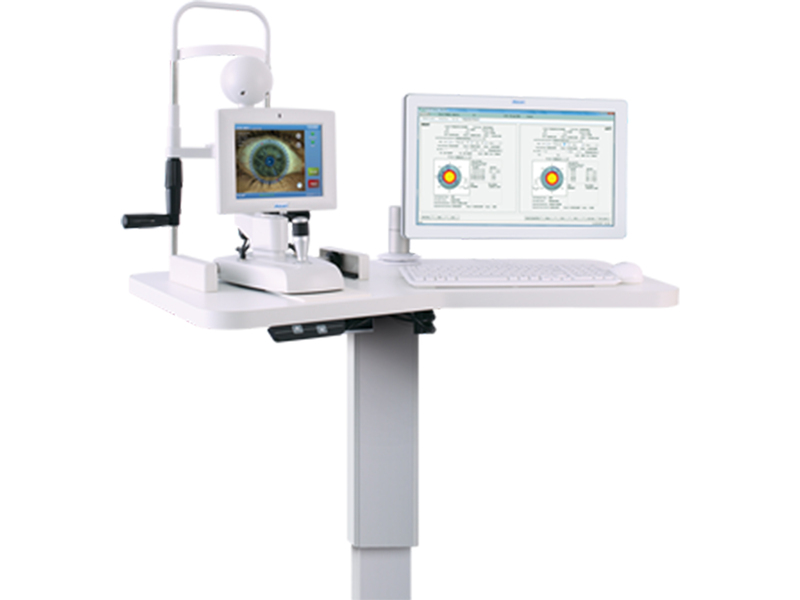 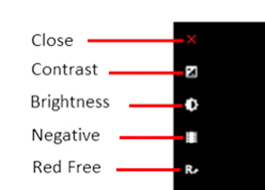 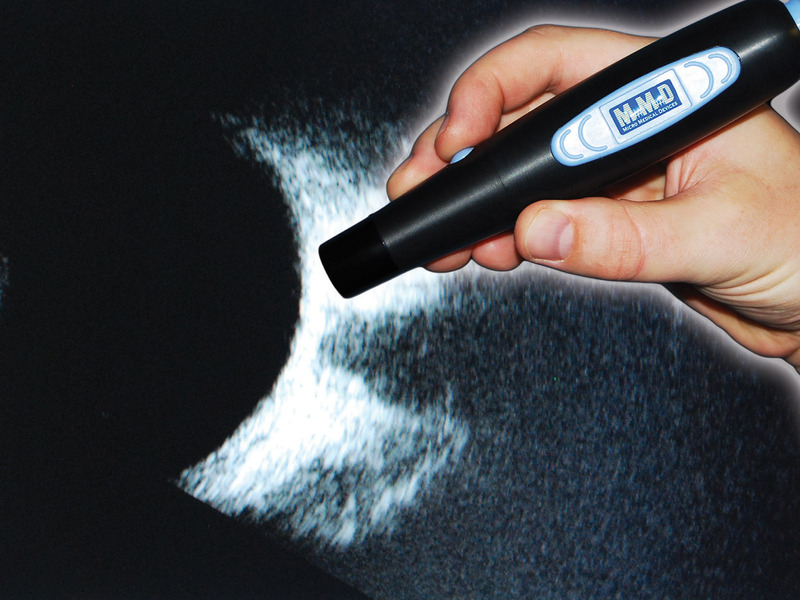 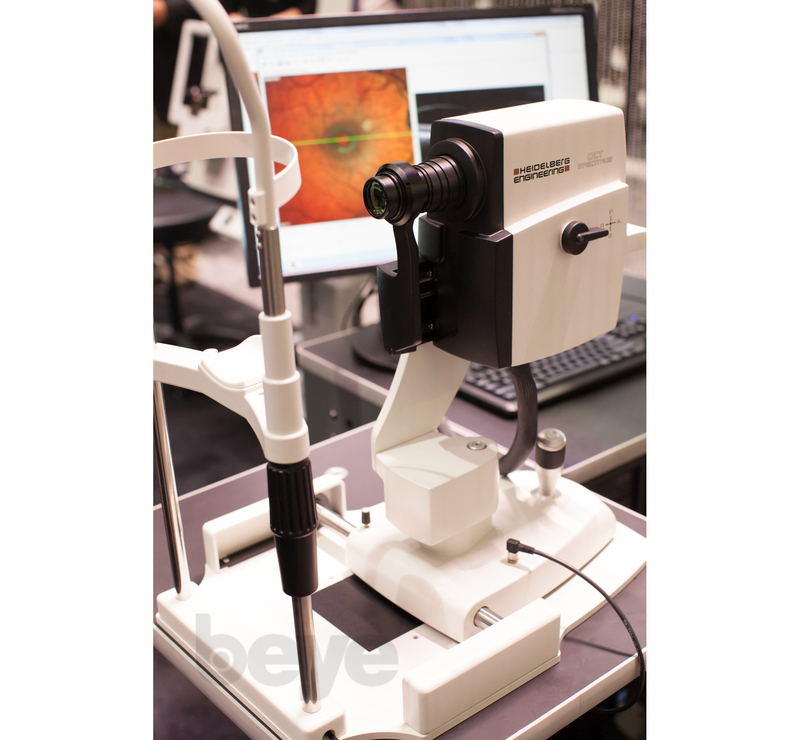 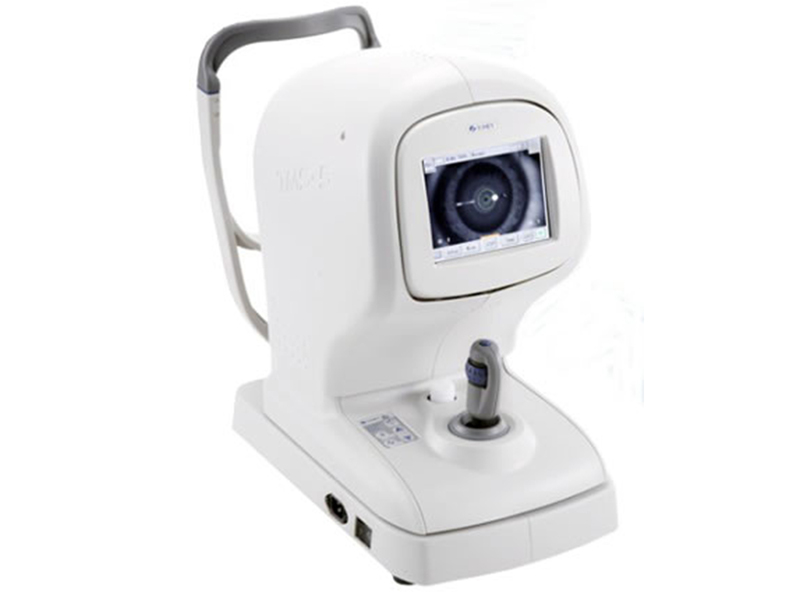 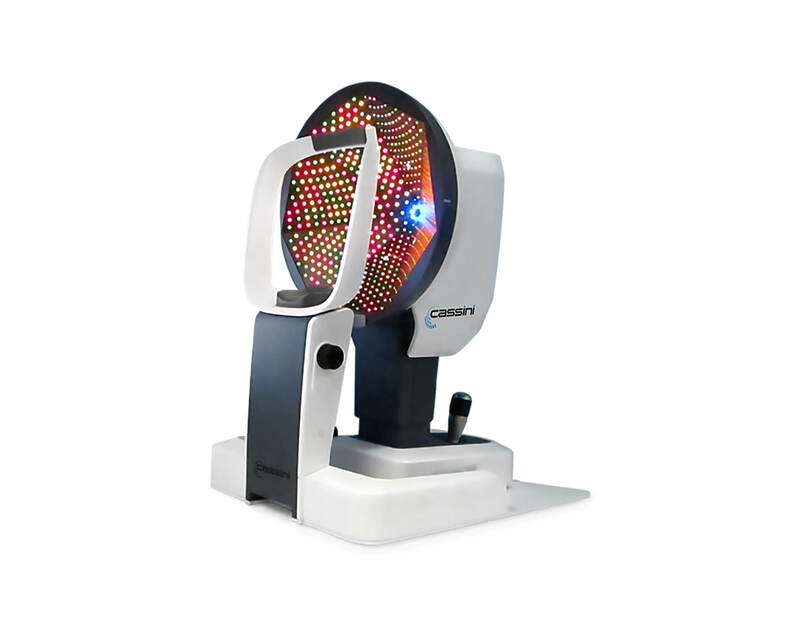 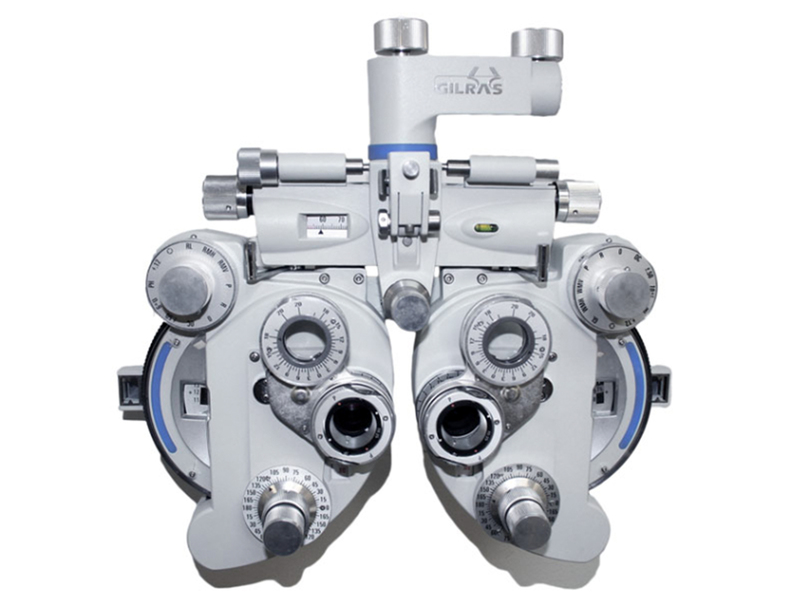 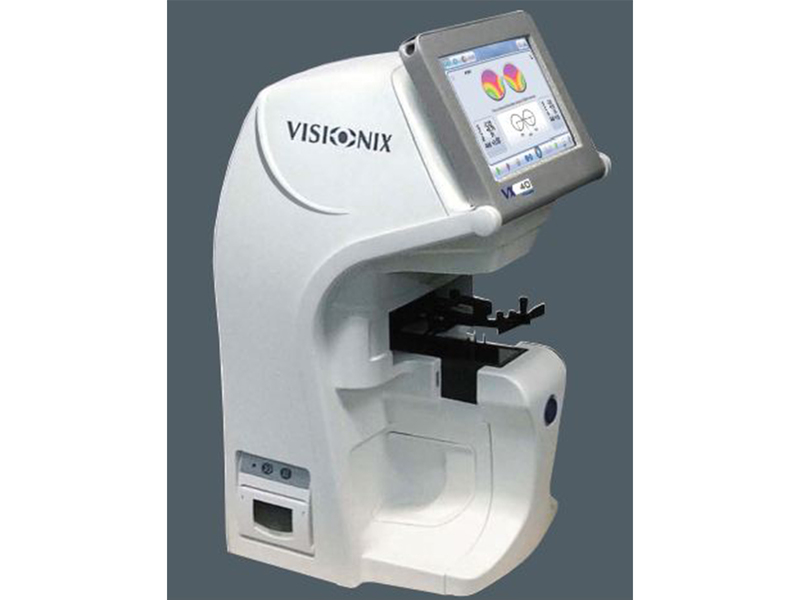 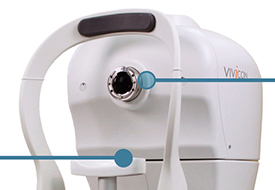 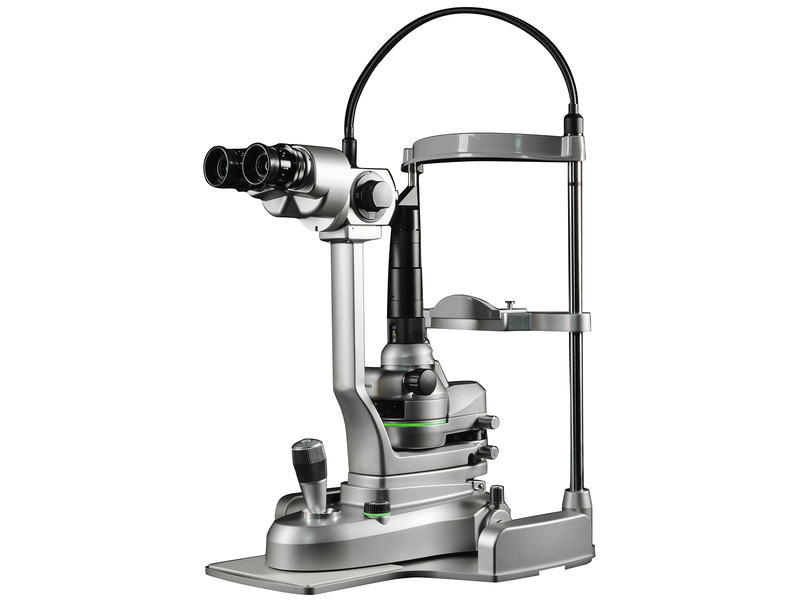 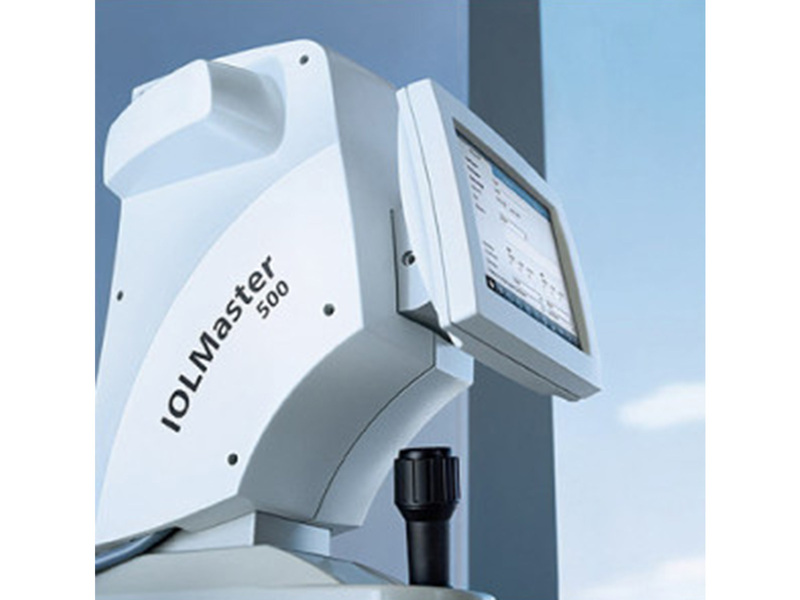 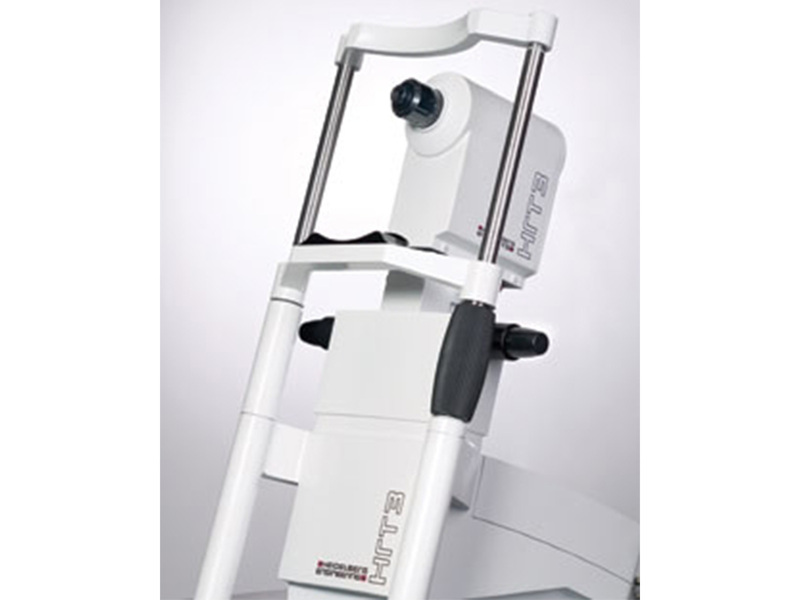 "In my experience, meibography is the most helpful ocular surface evaluation that we perform." 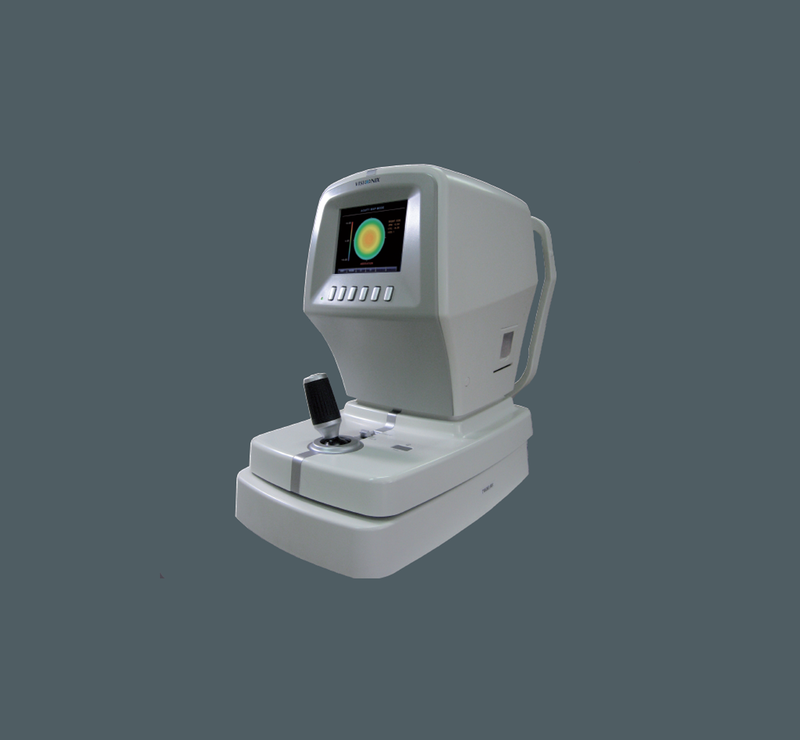 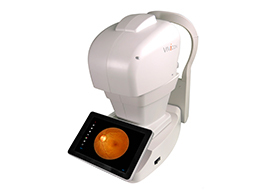 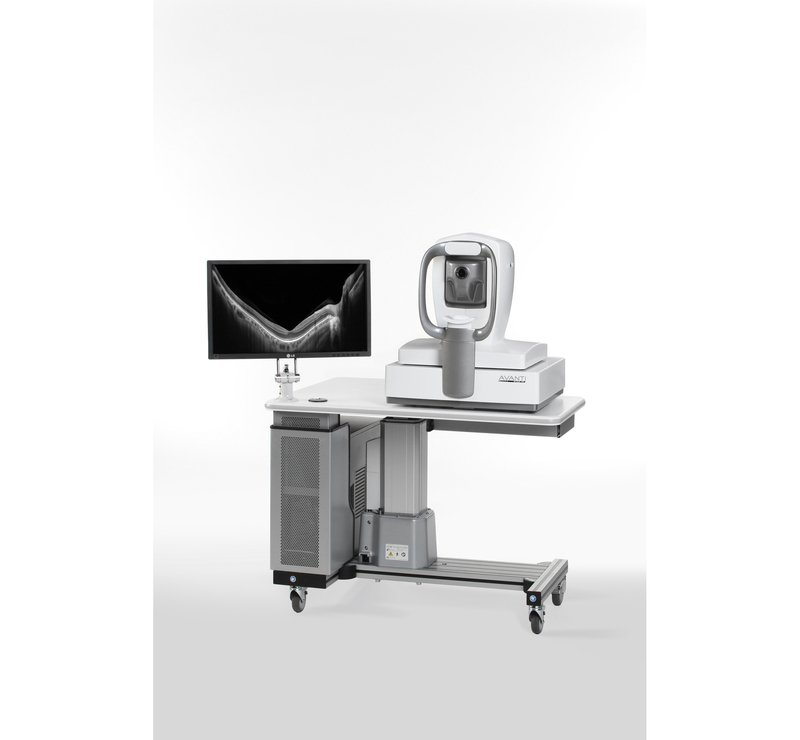 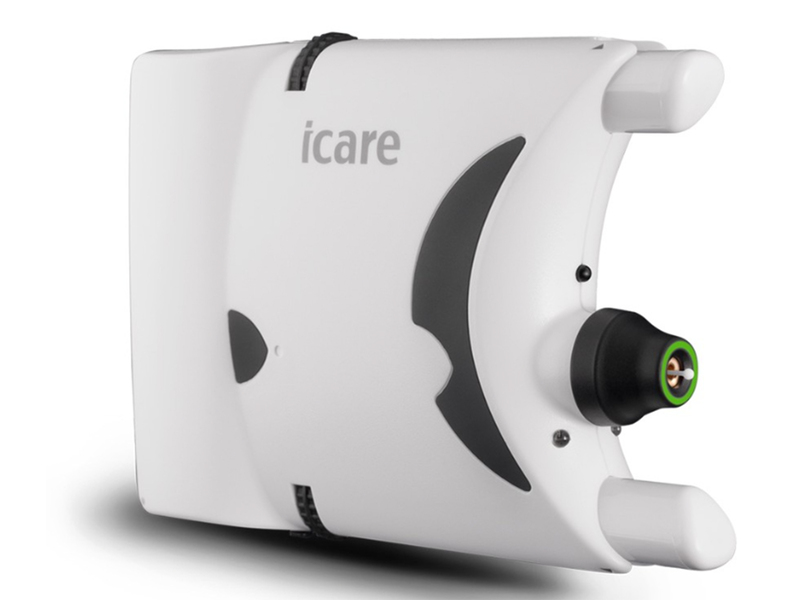 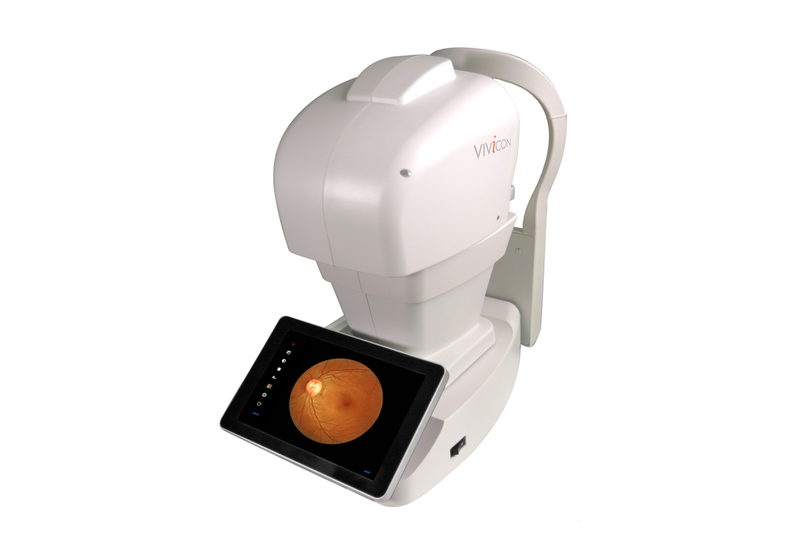 An affordable, easy-to-use Non-Mydriatic Ophthalmic Camera for capture, review and export of retinal and external images in busy offices and clinics. 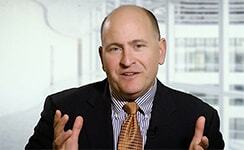 "In my opinion, one of the most underestimated phacoemulsification technologies is the Stellaris Procedural Choice."